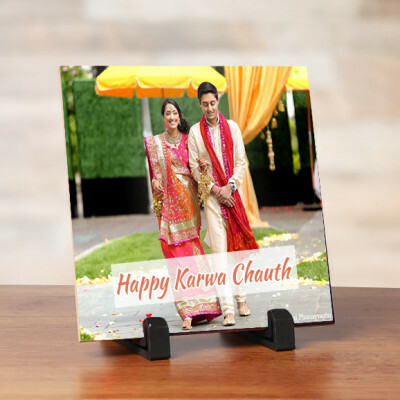 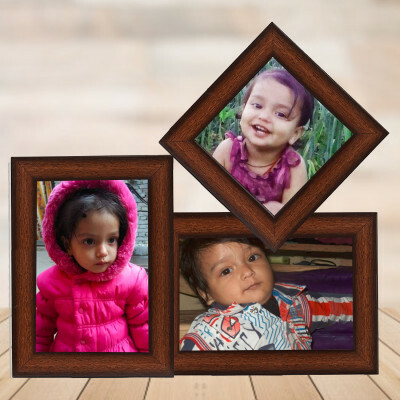 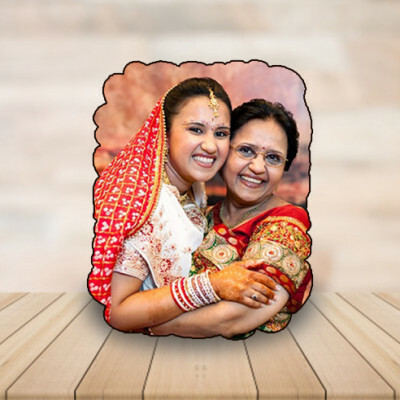 Select from our notable repertoire of beautiful photo frames, and send it online to your loved ones, anywhere in India with MyFlowerApp. 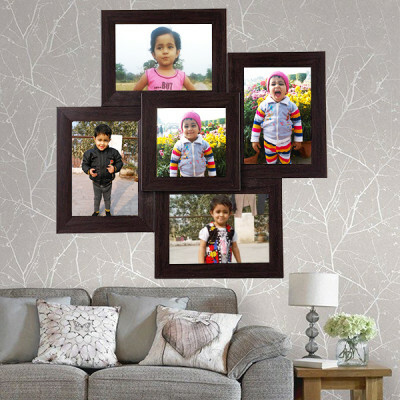 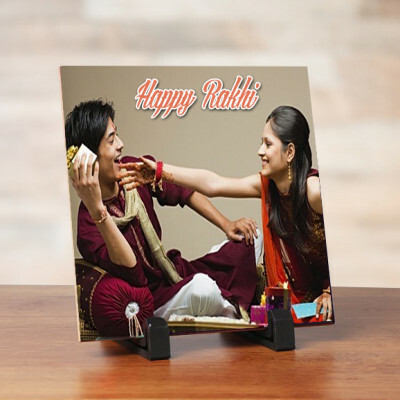 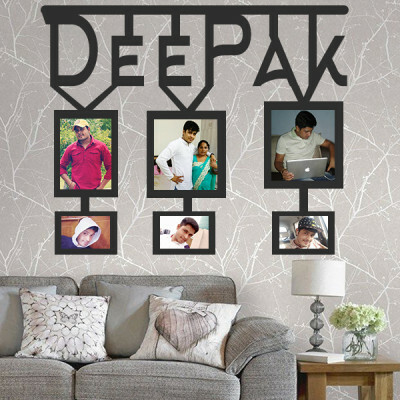 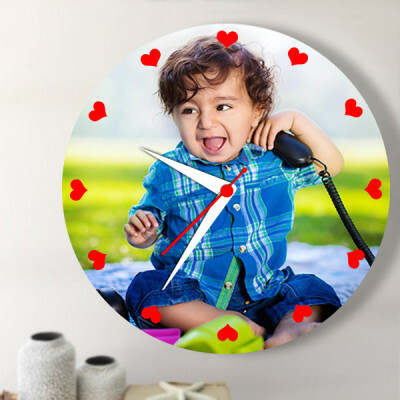 Choose from multiple frames in your name, heart-shaped photo frames, stone plaques with clocks, and more and bring a smile to your dear ones. 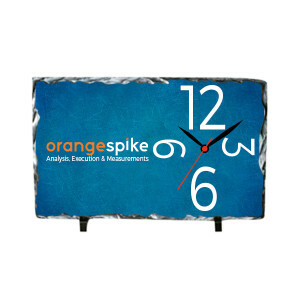 Add cake, flowers, or chocolates to the mix and we will deliver on time.